Dead or Alive 5 Plus is out now for the PS Vita and while we have reviewed its previous iterations on Xbox 360 and 3DS, it is time to see how it shines on the beautiful and underrated PlayStation. 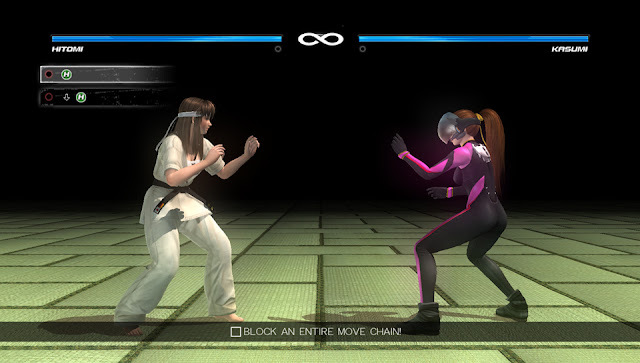 DOA5P includes the same fighting styles and cast of the console release and makes it portable with a few system specific features. 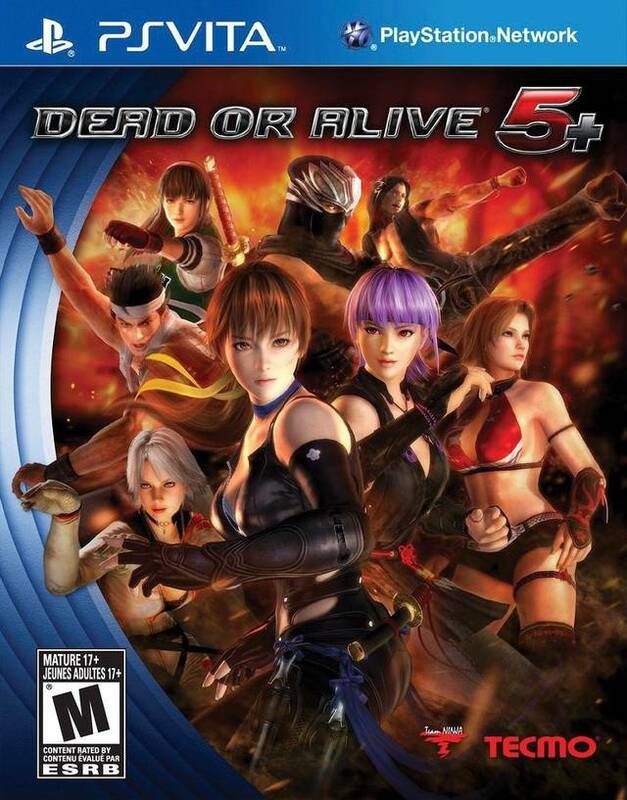 The Dead or Alive series is known for its hand to hand fighting, 3D levels, and dynamic stages, with Plus comes additional features that include innovative touch controls, use of the motion sensors for first person pugilism, and new training modes to refine your strategy. While Dead or Alive has never been my favorite fighting franchise, it has been a staple in my fighting collection, and I have always found myself looking forward to the release of each entry. Visually, the game looks stunning with some great detail that we have grown to expect from Team Ninja. The gameplay is fluid and provides hours of gameplay with a number of unlockables that keep the replayability high. What is even better, the online supports cross platform multiplayer which allows for you to fight against other Vita and PS3 fighting enthusiasts. There are a number of different game modes if online isn’t an option to provide an entertaining fighting experience sure to entertain wherever you go as long as you have the juice. The online was quite possibly the biggest disappointment in my time spent with DOA5+ and hope that these pains are only temporary. The reason for this was due to one or both of two possibilities, either the matchmaking needs vast improvements or the community is dead. Every time I have tried to play online, it takes around five minutes to find a match against someone that is highly ranked and have low probability of defeating, because I had to adjust my settings just to find an online match. Lastly, with all fighters, the story is lacking, fun at first but then grows old quickly, as the cutscenes are much longer than the action. Dead or Alive 5 Plus was a great game for the Vita, much like those of DOA past, there is a lot of content to unlock, game modes to experience, and is exactly what I have come to expect from the franchise. Even though the online multiplayer is lacking either a functional matchmaking system or the community is dead, there is plenty to do throughout the single player side until the next big portable portable comes out. 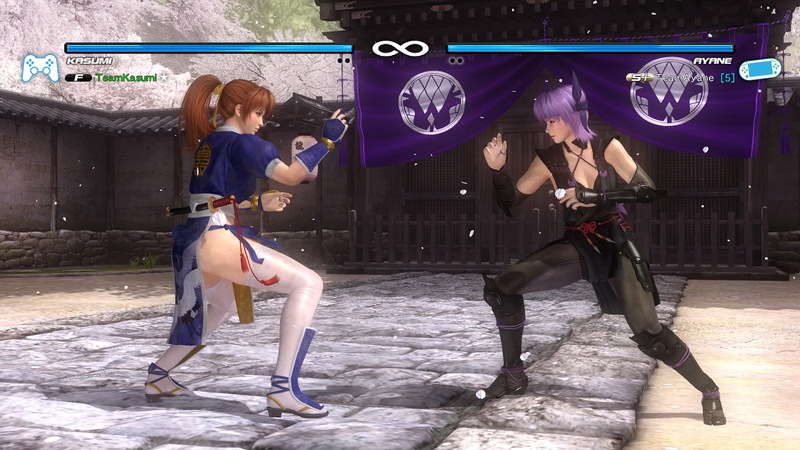 DOA5+ is supposed to support cross-saving between the Vita and the PS3, at this time the feature is not functional, but when available you will be able to access your save file and DLC from both PS platforms.